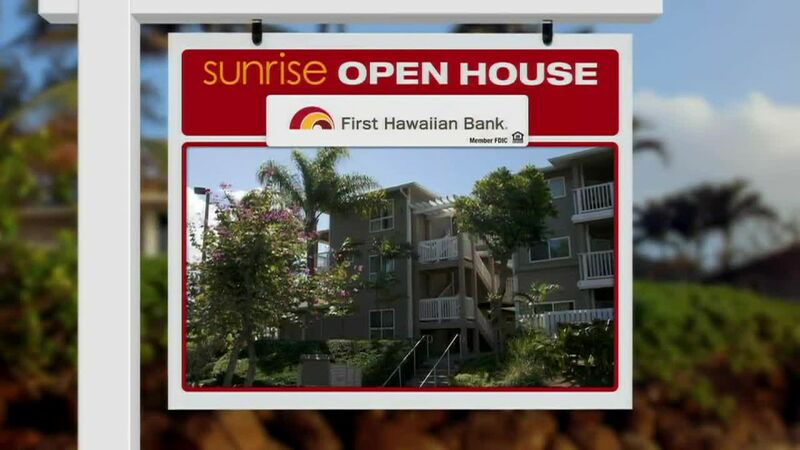 HONOLULU (HawaiiNewsNow) - This Sunrise Open House will focus on Makakilo's Kahiwelo: a newer neighborhood with most homes less than 10 years old. It's been active, with 17 sales in the last 180 days. Sales prices ranged from $780,000 to just more than a million dollars. There are 3 homes in escrow, and 9 actively listed for sale. 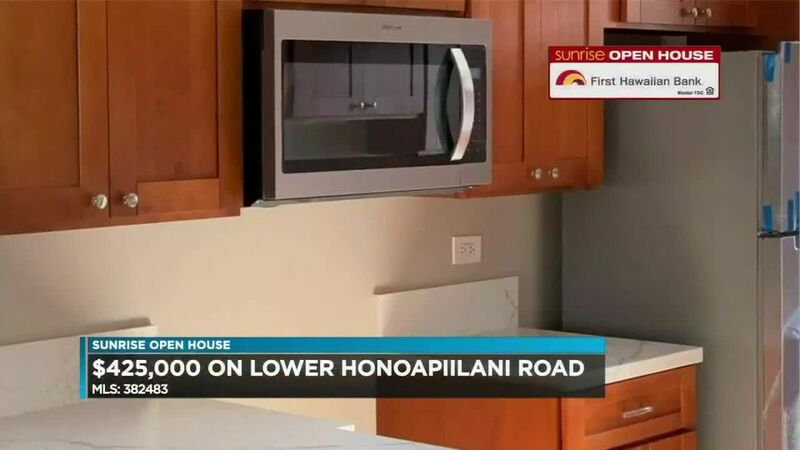 All Kahiwelo homes have a $50 maintenance fee. Let's start with the lowest list price. This 4 bedroom, 2.5 bath home has a 2 car garage. Interior living space totals a little more than 1600 square feet. The sloping lot is huge at almost 14,000 square feet. There are 28 owned PV panels, central A/C, high end stainless steel appliances, and granite counter tops in the kitchen and bathrooms. 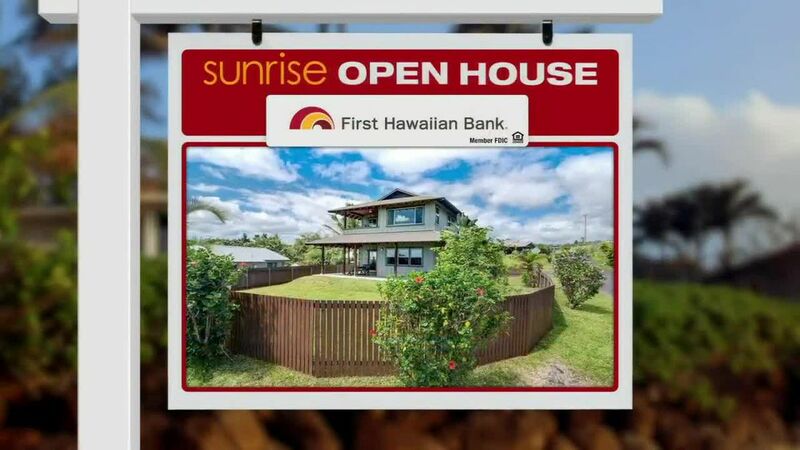 This Kahiwelo home is priced at $820,000. Next up, a 3 bedroom, 2.5 bath, with a 2-car garage. This home has almost 1600 square feet of living space on a lot of almost 6,000 square feet. There are 8 owned PV panels, laminate flooring in the living and dining area, plantation shutters throughout, and crown molding on the main floor. There's also a terraced backyard with flowers and herbs. This Kahiwelo home is offered at $845,000. Finally, one of the more expensive Kahiwelo homes actively listed for sale. This is a 4 bedroom, 3 bath, with a 2 car garage. Interior living space is almost 1900 square feet and the sloping corner lot is a little more than 9,000 square feet. The listing boasts of Italian inspired landscaping. The floor plan features a ground floor bedroom with a full bath. This home can be yours for $978,000.